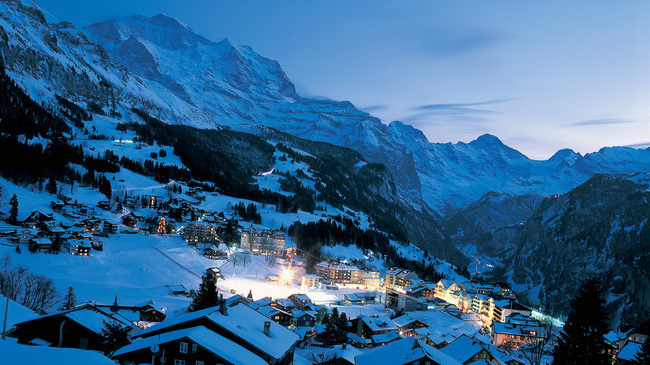 Looking for the perfect resort in which to take your next ski holiday can be an exciting but daunting task. We know that there is always the challenge of finding the perfect for everyone in your party, whether you are looking for a family ski holiday, a party resort for your friends or a luxury ski break for you and your partner. Our ski experts have been hard at work establishing a guide on where's best to ski across Europe and North America. France has long been a favourite ski resort of Brits looking to head out to perfect white slopes. 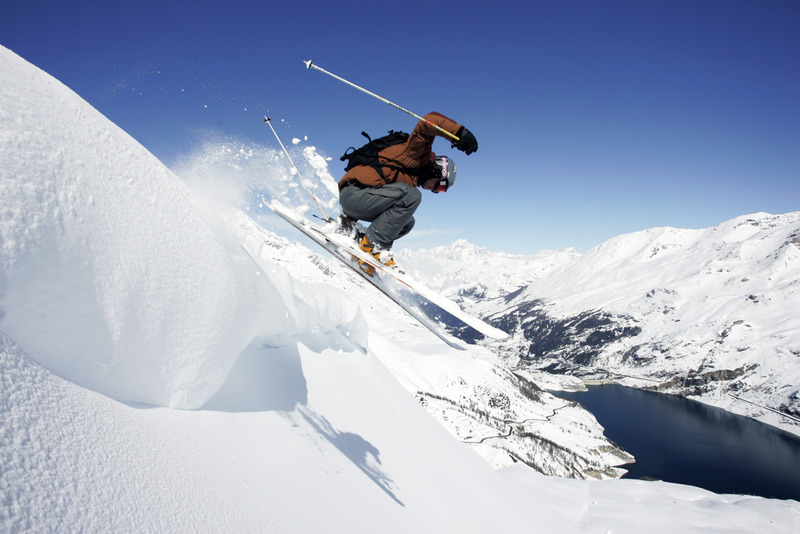 It’s easy to get and there are a huge variety of resorts to suit every skier and boarder. When looking at where to ski in France for the first time, look to the famous resorts of Val d’Isere, Tignes, Courchevel, Chamonix and Meribel. While not always the most economical options, you are sure to have plenty of terrain in which to explore at your own ability. With most of the ski resorts in France being built post World War Two, you find that resorts have been purpose built with convenience in mind – avoiding many of the mistakes of resorts built prior to this era. You will find incredible slope side ski-in ski-out accommodation and many state-of-the-art lift systems for maximum on slope time. With a host of resorts to choose from you will not go wrong. View ski deals in Alpe d’Huez, Chamonix, Courchevel, Isola 2000, La Plagne, La Tania, Les Arcs, Les Deux Alpes, Megeve, Meribel, Morzine, Serre Chevailer, Tignes, Val d’Isere and Val Thorens. Austrian ski resorts have a unique way of bringing joy to skiers through a mix of fun, friendliness and frivolity that is hard to beat. When looking at where to ski in Austria, you will be presented with resorts that offer both traditional charm and modern infrastructure and snow-making systems. Some of the Austrian resorts are famed for their après ski, while others are known for their picture-perfect Tyrolean villages. Whether you seek a fun-filled, party-rocking weekend, a week in St Anton, or a family friendly time in Alpbach; you will not be led astray with a ski holiday to Austria. 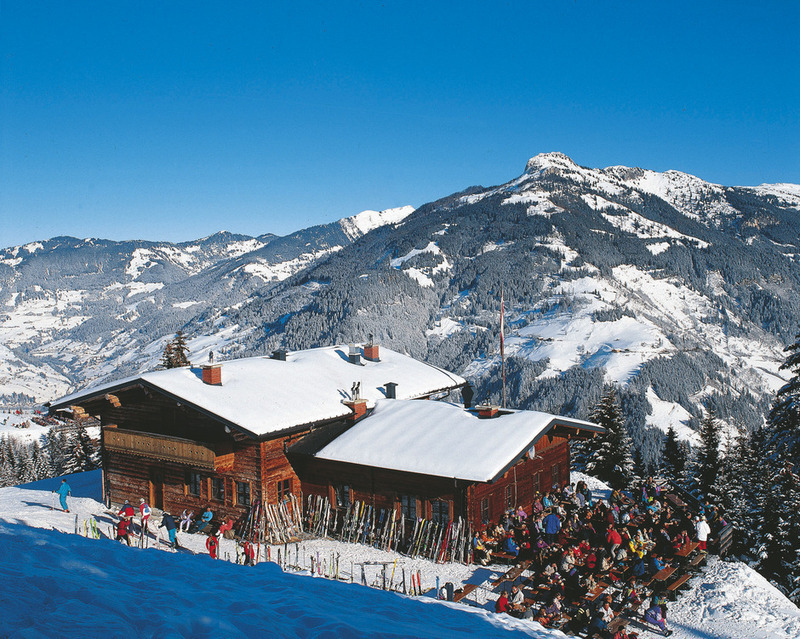 View ski deals in Alpbach, Ischgl, Kitzbuhel, Lech, Obergurgl and St Anton. A ski holiday to Italy is as much about eating, drinking and partying as it is about skiing – that’s what makes a trip out to the Italian Alps so much fun. Cervinia is one of the most snow-sure resorts in Europe with many long, cruising pistes while Courmayeur has a world class snow-making system and plenty of challenging off-piste terrain, ideal for a ski weekend. When looking at where to ski in Italy don’t forget about Cortina in the Dolomites, it boasts a spectacular ski area that is as beautiful as anywhere else in the Alps. If a family holiday is on the cards, Italy is a great choice for restaurants and hotels that are renowned for being exceptionally welcoming to all. View ski deals than Cervinia, Cortina, Courmayeur and Madonna di Campiglio. One thing that stands out on any ski holiday to Switzerland is the service. All trains and ski lifts run like clockwork and hotels are managed in a way that only the best service for guests is accepted. When deciding where to ski in Switzerland, you will be pleasantly surprised to find out that Zermatt is home to over 100 restaurants – some of which are Michelin-star rated, both in the village and on the slopes. You will also find wonderful spa facilities at hotels through the village and an array of après ski venues to enjoy after a long day on the slopes. When all is said and done, you can relax with a view of one of the most majestic mountain tops in the Alps – the Matterhorn. Whether you are looking to spend a week in the mountains at Zermatt, Klosters, St Moritz or Verbier or head off for a ski weekend away in Engelberg – you will not be short of choice for a great time on a ski break. View ski deals from Crans Montana, Davos, Engelberg, Flims Laax, Klosters, Murren, Saas-Fee, St Moritz, Verbier, Villars, Wengen and Zermatt. Canada is known for its wide open spaces, and its ski resorts are no different. The sheer size of the mountains will leave you in awe and the friendliness of the Canadian locals will keep you smiling. When looking at where to ski in Canada, you should bear in mind that there is a very good possibility of you playing in a lot of fresh powder if heading out to the likes of Whistler and Banff. 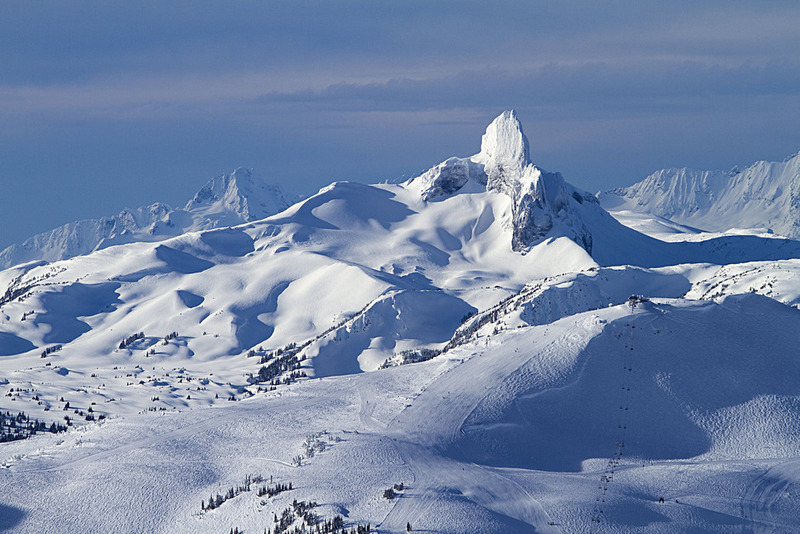 Western Canada enjoys so much of the fluffy white stuff that it is the king of heli-skiing – where you are left in the middle of a great white expanse of snow in the middle of nowhere to play until you are collected again for another exhilarating ride. Fear not, if heli-skiing is not your thing, Canada offers supreme groomed runs and superb tree-lines skiing in breathtaking scenery – from forest lined valleys of Jasper to glistening spectacle of Lake Louise. If you choose instead to visit the East Coast for a spot of French culture, Tremblant will welcome you graciously. View ski deals in Banff, Jasper, Kicking Horse, Panorama, Sun Peaks, Tremblant and Whistler. Some say that everything is bigger and better in the US of A – well we can’t really disagree with this sentiment when it comes to skiing. The sheer expanse of skiing and boarding available, the fantastic snow record and the supreme American hospitality make it an unbelievable skiing destination. So what to look for where deciding on where to ski in USA? Well that really depends on what you call fun. If you are looking to rub shoulders with the stars, its Aspen. Should you seek a real American cowboy town, check out Jackson Hole or, if you fancy trying your luck at the tables, head to Heavenly. The USA offers such diverse resorts that you can visit each year and not get bored. You also have the option to stay in simple lodges or indulge in five star luxury. Visit the Sierra Nevada Mountains in California to enjoy incredible blue bird days with loads of snow in Heavenly, Squaw Valley and Mammoth. Head over to the Rockies of Utah, Wyoming, Montana and Colorado for mounds of powder. View ski deals in Aspen Snowmass, Beaver Creek, Breckenridge, Heavenly, Jackson Hole, Mammoth, Park City, Squaw Valley, Steamboat, Telluride, Vail and Winter Park.